Do you have a face like a slapped arse? 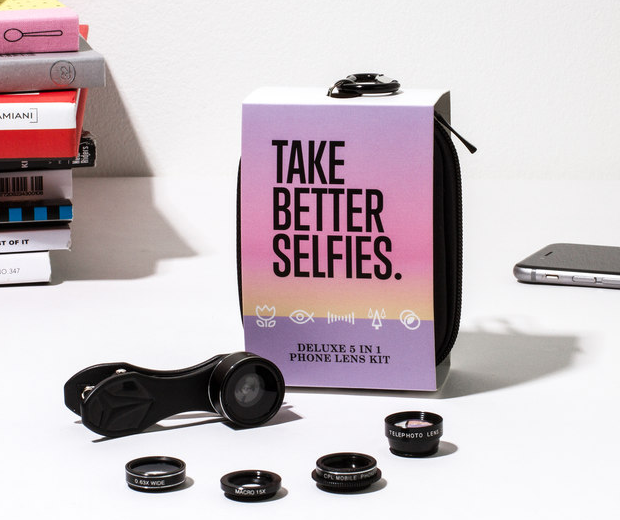 Worry not you grotesquely ugly freak, for this Take Better Selfies Lens Kit is here to save you...probably. I mean you can't polish a turd; trust me, I've tried. 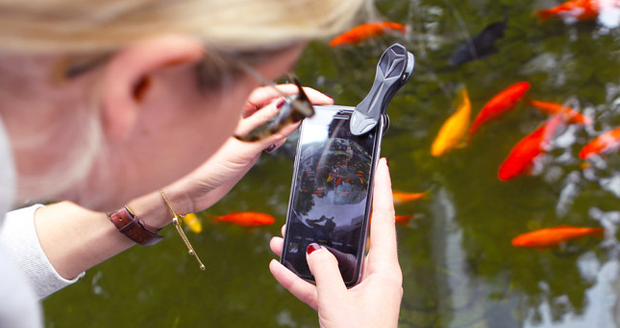 But what you can do is take less crappy photographs of your unfortunately constructed mug thanks to the array of clip-on lenses included in this deluxe 5 in 1 kit.